We love New York! And if you love good food, you're going to love it, too! It is no secret that the streets of New York City are lined with restaurants representing food from all over the world. Every block seems to have different restaurants from different cultures, all waiting to serve. In fact, can you believe that there's an estimated 24,000 to be exact? That's an abundance of choices, but what about the local farmers? Or the farmers from the tri-state area who depend on selling their foods to make a living? What about them? Are they being represented, too? The answer to that question is “Yes, yes, yes!" We are delighted to share that the “Big Apple” and its chefs have made it their prerogative to take care of their region's farmers by sourcing fresh ingredients from neighboring farms. Plus, some restaurants like Bell, Book and Candle even have their own rooftop gardens where they're growing fresh salads and vegetables themselves! Restaurants have the region's farmers bring their foods into their NYC restaurants weekly, sometimes daily. On another note, you should see the NYC markets that take in fresh foods from even beyond the states. That's a major sight to behold as these are some of the largest food markets you will ever behold, but we'll save that for another time. For now, let's focus on these five local and fabulous farm to table restaurants in NYC. Additional restaurants from NYC and across the U.S. can always be found on our dining out guide! Search by any state and city anytime or also download the free Farm Star Living app for restaurants near you. 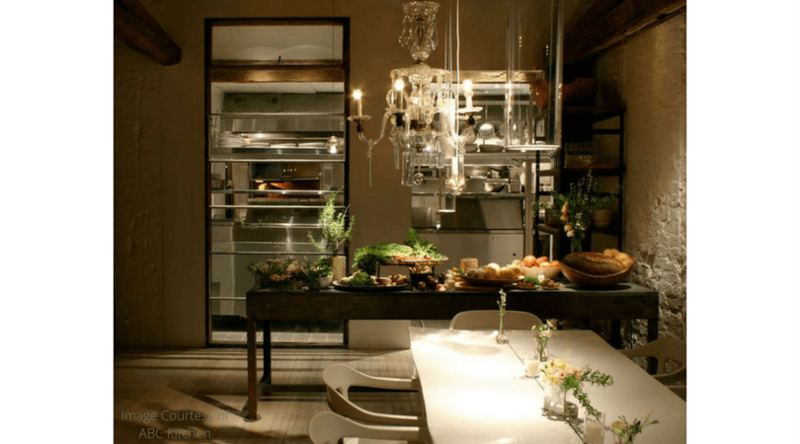 Bouley at Home has been recently relocated to 31 west 21st street. 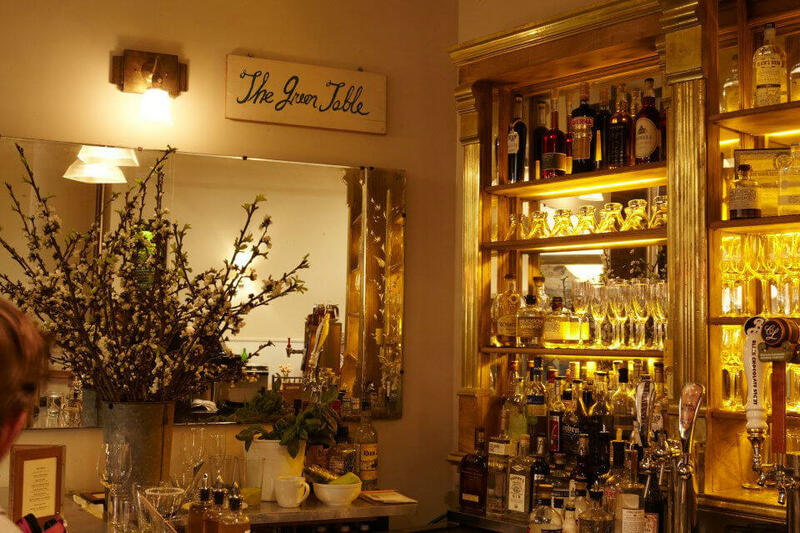 The restaurant introduces David Bouley's most recent concept. 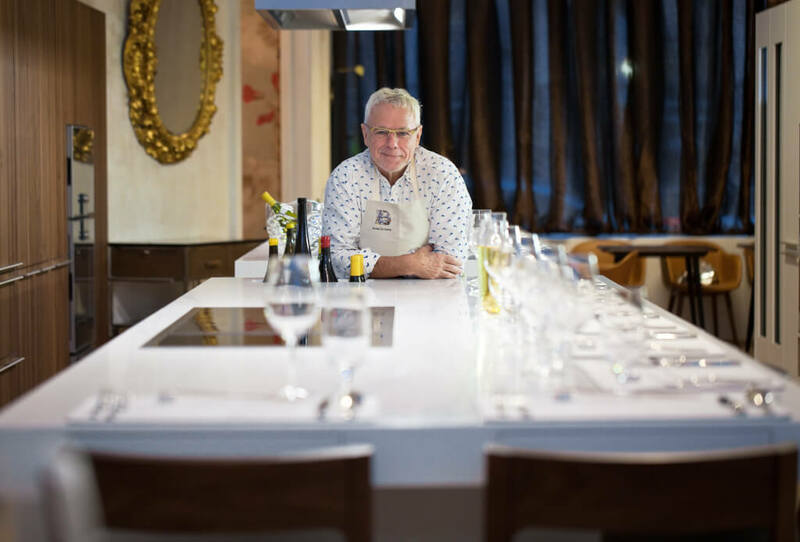 David's approach to food is that it should be delicious, healthy and enjoyed in a communal setting like the one he has now created in Bouley at Home.The spirit of Bouley is one of fresh, pure ingredients simply prepared to bring flavor forward without distraction. The emphasis on freshness and purity of ingredients and the commitment to capture the highest level of flavor compels Bouley to utilize the highest quality ingredients that are in season. Knowing suppliers, from farmers to fishermen, is important and reflected in the cuisine. Be sure to book your reservation as there is limited seating for this one of a kind experience! Opened in 1994, Gramercy Tavern is a New York City staple. A renewal of the classic American tavern, the restaurant serves refined, contemporary American cuisine with a commitment to using local produce and serving seasonally inspired dishes. Deliciously homey, the food at Gramercy Tavern is made from the heart with a blend of fresh market ingredients and bold flavors. The restaurant actively supports the Union Square greenmarket, where they source much of their produce, as well as Share Our Strength and City Harvest. The entirety of ABC Kitchen focuses sustainable, local, artisan, salvages and recycled stories. The dining room includes salvaged, reclaimed and recycled building materials, handmade dinnerware, handcrafted tables, steel and concrete installations and more from local artisans. The kitchen has a committed focus to local, sustainable and organic seasonal produce that does not use pesticides, synthetic fertilizers, insecticides or GMOs. Ingredients are locally sourced whenever possible and teas, coffees, spices organic wines and juices are selected from fair trade cooperatives. ABC Kitchen has a rooftop garden that provides herbs and micro-greens and uses all organic cleaning products. Sustainability is paramount to The Marshal. Burning no gas and cooking only with replanted apple and cherry wood from local orchards, The Marshal buys wind power for all electricity needs. 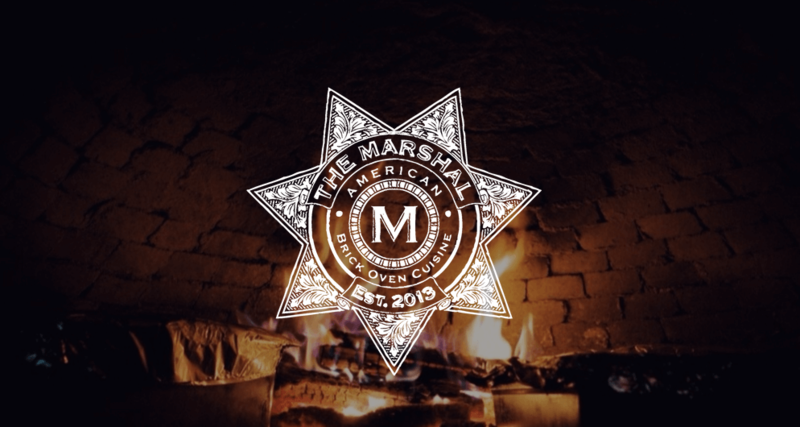 By sourcing food from local farmers, wine from local wineries, and liquor from local distilleries, The Marshal aim not only to reduce the amount of carbon emissions from shipping, but also to support our local community. This charming organic eatery nestled in the heart of Chelsea Market endeavors to source the majority of its ingredients from small, local purveyors. Relying on seasons for guidance and focusing on what is freshest at local greenmarkets and farms, the menu at The Green Table changes daily. 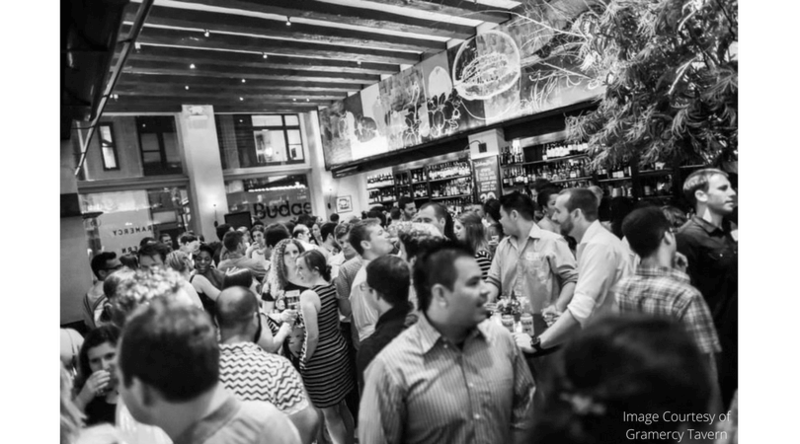 The beer and wine lists include sustainable, organic and biodynamic offerings.